Late last year we published our second 'Ultimate Duvet Day TV Shows to Binge Watch' on Netflix. This year we finally bit the bullet and subscribed to Amazon Prime too. With Amazon Prime comes a plethora of new undiscovered TV for us to binge on! 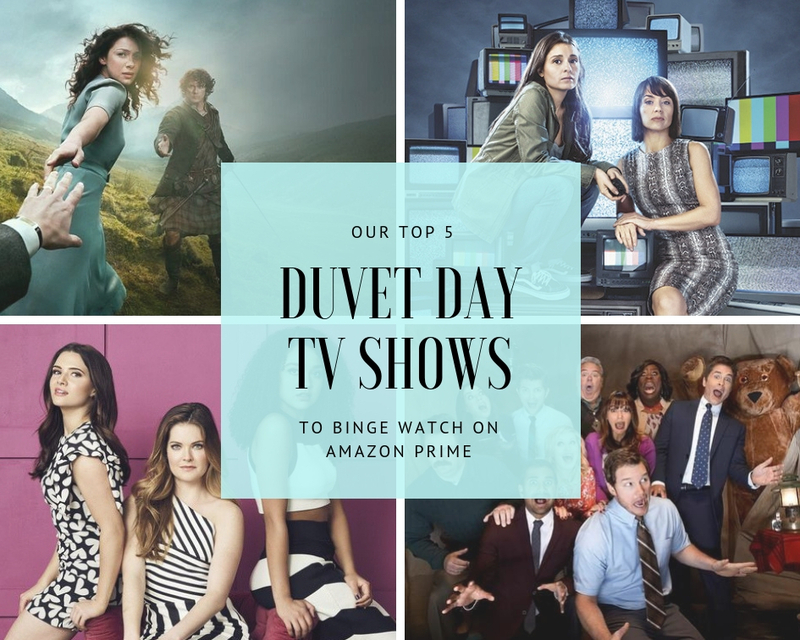 So grab a cuppa/glass of wine, get under that duvet and welcome to our very first binge list of our favourite Amazon Prime shows! 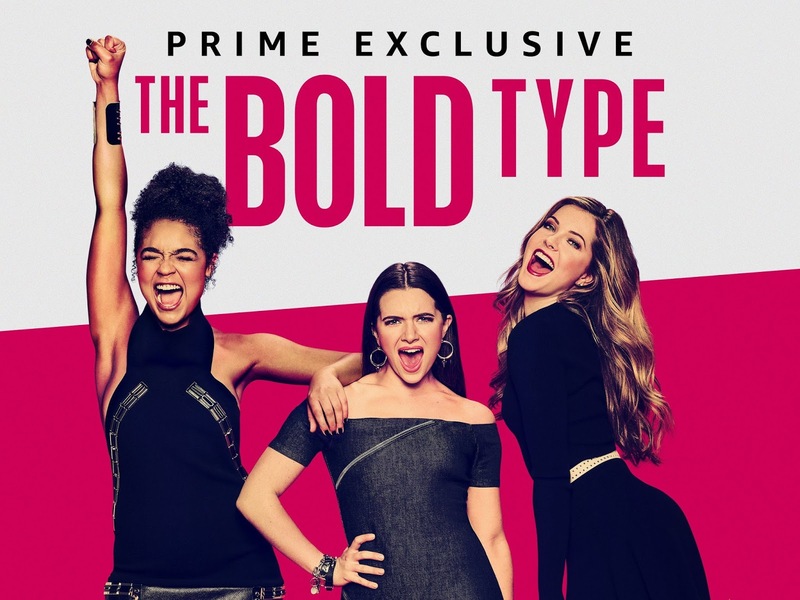 I binge watched the first two seasons of The Bold Type in 2 weeks! Every spare moment I had I popped on a new episode. The series is set in the world of Scarlet Magazine and features three friends who work for the magazine, their careers, lives and loves. I love that the magazine editor, the 40 something Jacqueline Carlyle, is a supportive and inspiring mentor and not the usual cartoon villain usually portrayed in this type of show. If you enjoy shows with strong female characters then you will love this. Recently renewed for a third season there is lots more to come! This is a show that is not at all what I was expecting it to be. It's also very difficult to explain the premise without giving a lot of the plot away. 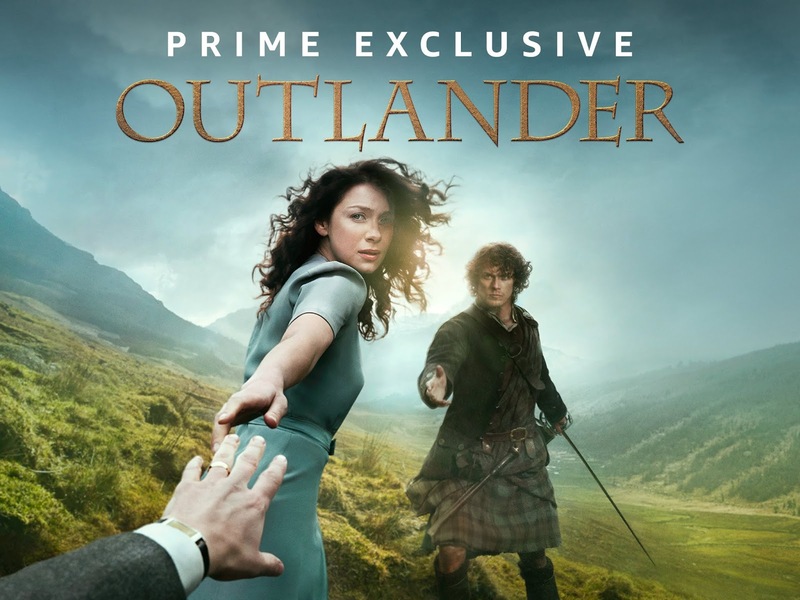 Based on the series of time travel novels by Diana Gabaldon the show is set in the beautiful Scottish highlands and is worth a binge for the scenery alone. Hailing from the North East of England, Scotland is a place where we have enjoyed many a family trip so to see it featured so prominently in Outlander is a sight to behold. Outlander is the story of a World War II nurse who travels to Scotland with her husband and is then unwittingly transported to the 1700's where she must adapt her skills and wile to survive during the Jacobite Landings. It's a series that draws you in from the start and I can't stop watching! In fact, I'm planning a trip to Scotland very soon to take in all of the filming locations! From the makers of Gilmore Girls, Amy Sherman-Palladino and her husband Daniel Palladino, this show was always going to be on my watch list! 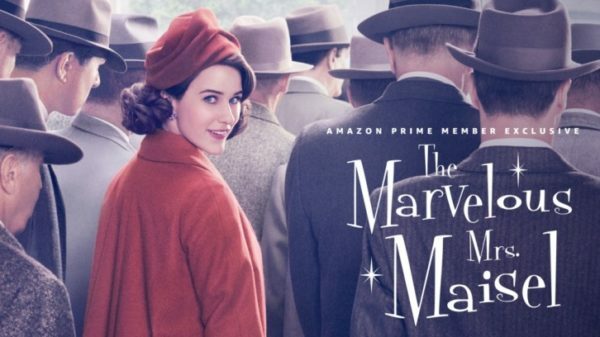 Starring the extremely talented Rachel Brosnahan, the show follows a 1950's New York housewife through the break up of her marriage to her foray into stand up comedy! Not something that 1950's housewives are known for! It's funny in a way that only the Palladino's can get away with. I love the headstrong female lead, Miriam 'Midge' Maisel and her interactions with the character Susie who works at the Gaslight Cafe where Midge performs are priceless. 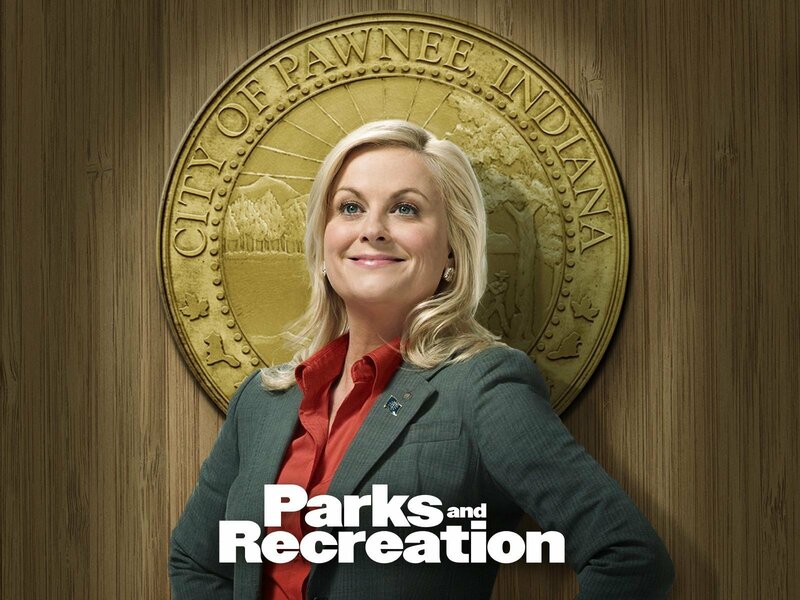 Amy Poehler as Leslie Knope is hilarious in this American sitcom based in the Government Parks Department. The show started in 2009 and ran for seven seasons until 2015. It also features a very funny Chris Pratt before he got super hot! If you haven't seen it yet I urge you to catch it while it is on Amazon Prime as it in my opinion it is right up there with some of the best USA sitcoms such as Modern Family and Big Bang Theory. As a huge fan of The Bachelor and The Bachelorette I was interested to see UnReal. UnReal is based on a fictional reality show called Everlasting which is basically The Bachelor on steriods! One of the shows creators actually worked as a producer on The Bachelor from 2002-2004 and therefore has a lot of insider knowledge as to how the shows are put together. 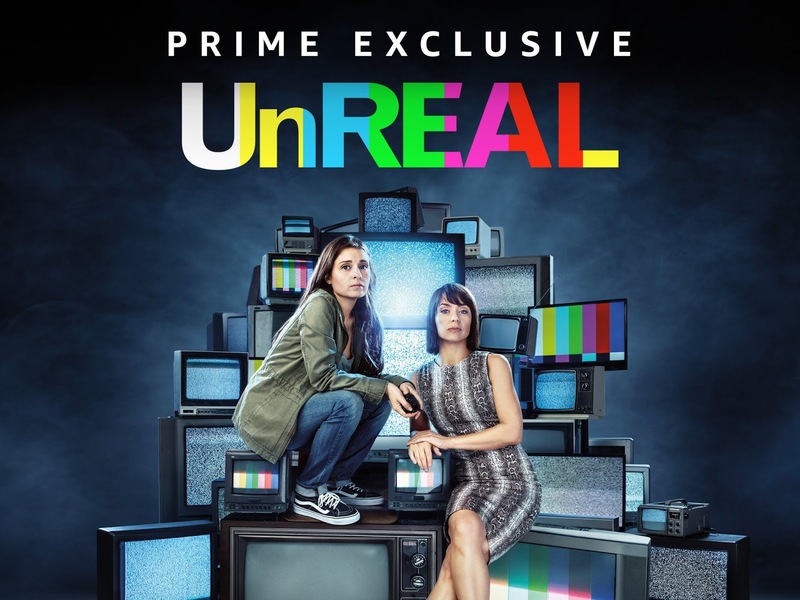 UnReal is quite an adult show with, once again, some strong and to be honest, pretty flawed female leads but it is a lot of fun. At just 4 seasons of 10 episodes each it won't take you forever to watch. Perfect for a binge! So there it is! 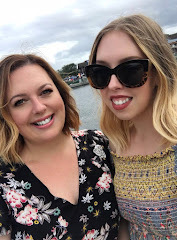 My top 5 to binge watch on Amazon Prime! Have you seen any of these shows? What are your thoughts? Let me know you own recommendations on Amazon Prime, I'm always on the look out for new shows to binge on!